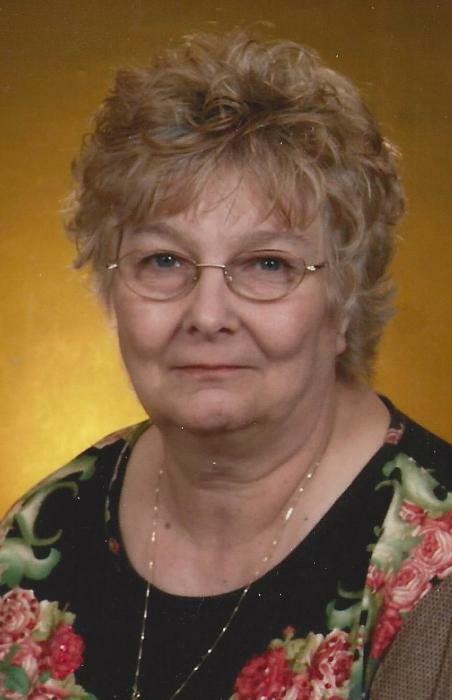 Obituary for Linda Gabhart | Esterdahl Mortuary and Crematory, Ltd.
Linda L. Gabhart, 69, of Rock Island, went home to be with her Lord and Savior on Tuesday, September 4, 2018, after a long battle with cancer. Funeral services will be held at 10 a.m., Saturday, September 8, 2018, at Esterdahl Mortuary & Crematory, Ltd., 6601-38th Ave., Moline, with Pastor Chris Cain of Grace Baptist Church officiating. Visitation will be from 6-8 p.m., Friday at the funeral home. Burial will be at Greenview Memorial Gardens. In lieu of flowers, memorials may be made to St. Jude Children’s Research Hospital or Unity Point Hospice. All need to use 70th Street for access to the funeral home due to the road construction. Linda was born on April 22, 1949, in Moline, the daughter of Kenneth and Betty (Pheiffer) Erickson. She married Ervin E. Gabhart on April 3, 1976, in Moline. Linda attended UTHS and Marycrest College and worked as a nursing assistant at several hospitals and nursing homes in the Quad Cities and in Ohio. She also did house and office cleaning. Survivors include her husband, Ervin; children, Sandi (Kenneth) Heimann, stepsons, Todd (Barbara) Gabhart, and Timothy (Julie) Gabhart; mother, Betty Erickson; sisters, Jackie (Curt) Berry, Diane (Ron) Ransom, Janet Erickson, and Barbara (Alan) Buck; brother, Duane Erickson. Several grandchildren, nieces and nephews. Also, a sister-in-law, Sharon and Steve Riggenbach and Linda’s dog, Faith. She was preceded in death by her father and her mother-in law and father-in-law, Lucille and Chester Gabhart.